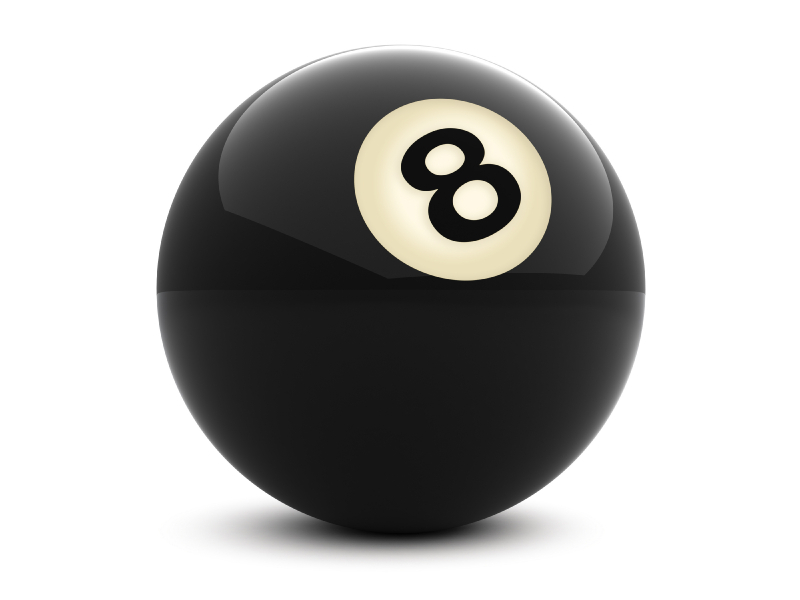 Welcome to the official Ibstock and District Pool League website. Here you find up to date information for the current season as well as archived results. We have information on the current teams competing in this season's league's. If you would like to enter a team for next season, please contact the Chairman to discuss this. Pairs are only allowed to confer for one minute on their visit to the table. The referee can time this, and must inform the pair that their one minute is over, the pair must then stop conferring and the player must continue with his/her visit. Like before there is no conferring between shots on each visit.The referee does not need to time every shot, just the conferring. Please state your name and which team you play for in your e-mail. On confirmation Neil will then add you to the group. Update 15.09.11 - Website updated for the start of the new season! The new season starts next Thursday 22.09.11, the website has been updated with information for the coming season! Update 18.05.11 - Reminder to captains regarding match cards - singles averages. Can all captains in Division 2 & 3 please note the update below regarding names entered on the match cards. Can you also ensure NO nicknames are entered on the cards, and that each name is clear and easily understood, thank you! Any match cards recieved without this information will result in the player(s) games being void and will not count towards the singles averagescompetition.